Housing Action Illinois has just published an updated version of its Guide to HUD-approved Client Management Systems (CMSs). The digital resource, which is available for free online, helps users assess their options through an at-a-glance comparison chart and detailed individual system profiles. Housing counseling agencies rely on CMSs to track clients and outcomes with helping families and individuals find and keep good homes, repair credit, and budget for the future. These systems are a critical tool, but choosing one can be intimidating, especially since many agencies don’t have an IT department to evaluate or maintain a system. 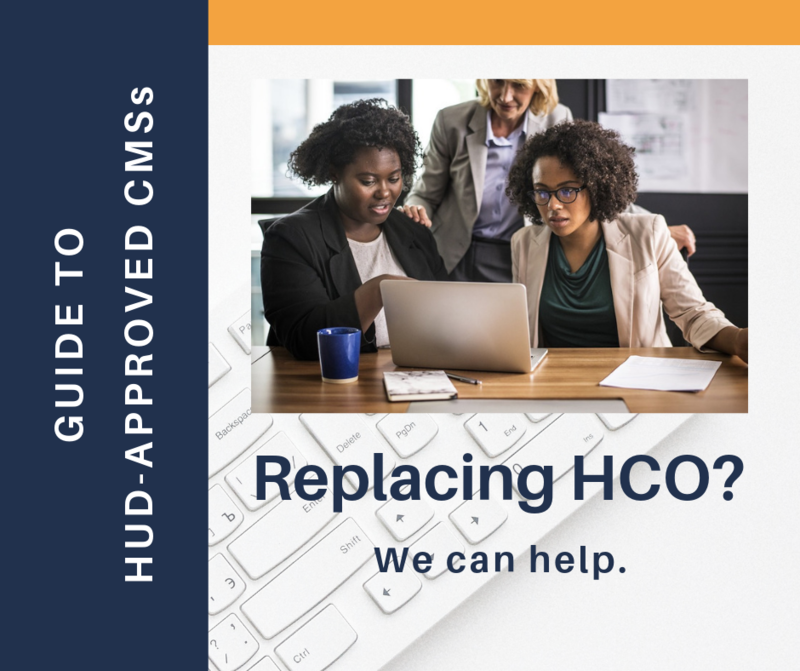 Housing Action Illinois updated the guide to aid agencies as they replace Home Counselor Online (HCO), the most commonly used CMS, which will be discontinued at the end of May 2019. Figuring out which system is best for an agency can be difficult, especially as features, pricing, and customization vary widely. While updating the guide, Housing Action Illinois reached out to every publicly available CMS approved by HUD through a survey, then conducted interviews and product demonstrations with each provider who responded. No single CMS is being endorsed.